Rare find in Winter Park, FL 32789 in a neighborhood where many luxury homes have been rebuilt or are currently being rebuilt. The home was built in 1956 and the current owners are looking to sell to someone who wishes to build a new one. Lot Size: 0.16 Acres / 6860 Sq. Ft. Directions:South on Lafayette, East on Bessmor, the home is on the right hand side. SchoolsClick map icons below to view information for schools near 1402 Bessmor Road Winter Park, FL 32789. MFRMLS data last updated at April 20, 2019 9:46:02 AM PST. Home for sale at 1402 Bessmor Road Winter Park, FL 32789. 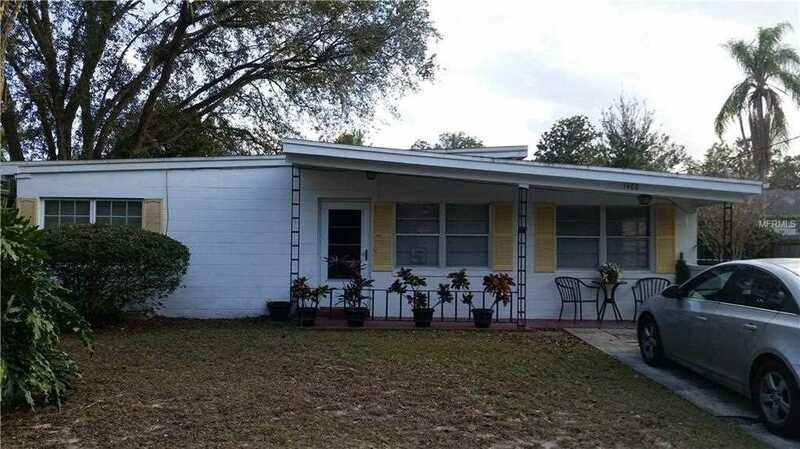 Description: The home at 1402 Bessmor Road Winter Park, FL 32789 with the MLS Number O5761670 is currently listed at $200,000 and has been on the Winter Park market for 75 days. 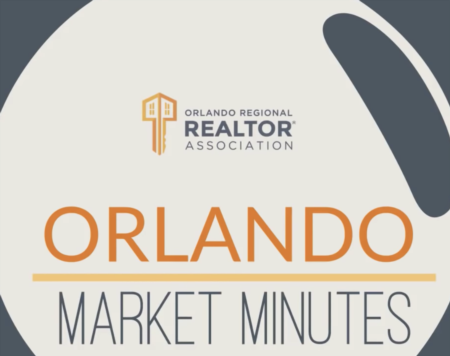 You are viewing the MLS property details of the home for sale at 1402 Bessmor Road Winter Park, FL 32789, which is located in the Winter Park Village subdivision, includes 2 bedrooms and 1 bathrooms, and has approximately 888 sq.ft. of living area.